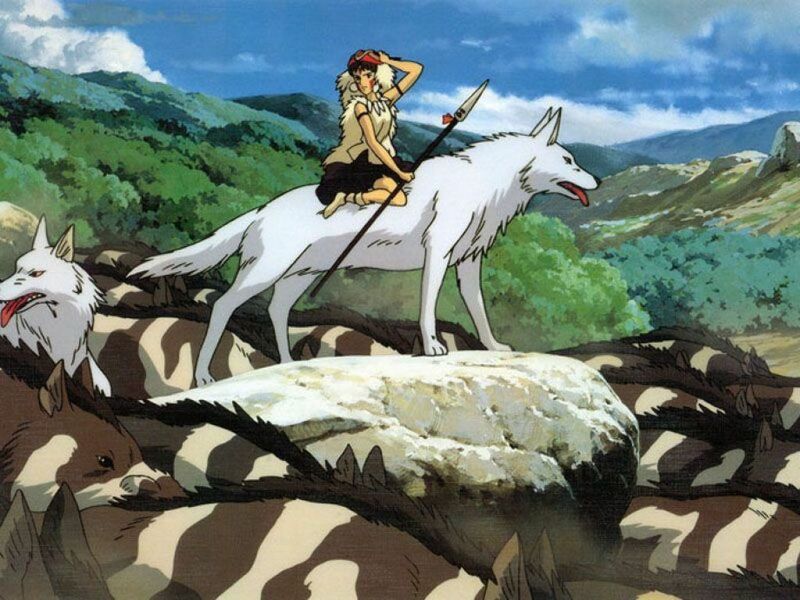 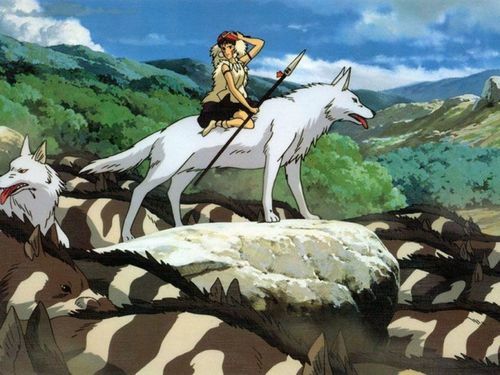 Princess Mononoke. . HD Wallpaper and background images in the Hayao Miyazaki club tagged: hayao miyazaki anime mononoke.